Recently an alleged photo of the iPhone 5se made its way online, showing off what appears to be an iPhone 6 shrunken down to a 4-inch smartphone. Now the next question is, when will the device be launched? We had speculated that maybe it would be launched at Apple’s March event, and it seems like our speculation might have been confirmed. According to KGI Securities analyst Ming-Chi Kuo, he claims that Apple is not only preparing for a launch of the iPhone 5se, but also the iPad Air 3, and that both devices could be launched in the first half of 2016. Given that Apple’s WWDC events are typically focused more on software rather than hardware, it’s safe to assume that maybe both devices could be announced in March. 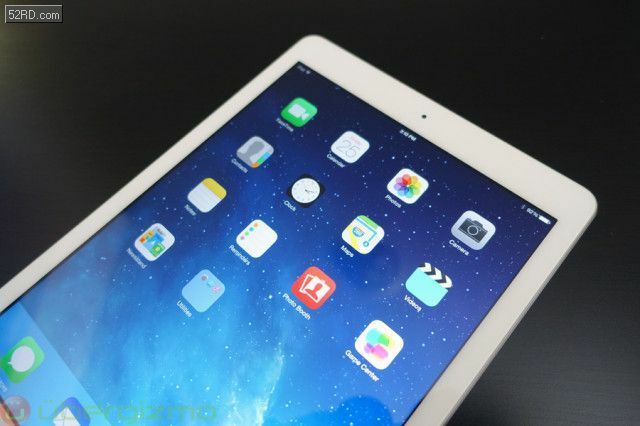 As for why Apple is launching the iPad Air 3 this early instead of later in the year, it is because last year Apple skipped the iPad Air refresh in favor of the iPad Pro and iPad mini 4, so presumably Apple doesn’t want customers to have to wait too long to get a refreshed iPad Air, but this is just speculation on our part. No word on what kind of specs and features the iPad Air 3 will be getting, but hopefully we will learn more at Apple’s event in March, where we could be learning about the iPhone 5se, iPad Air 3, and if the rumors are to be believed, a slightly refreshed Apple Watch.